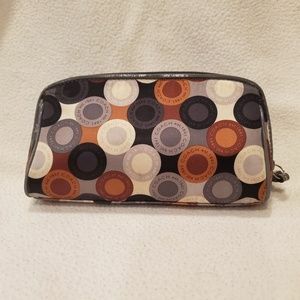 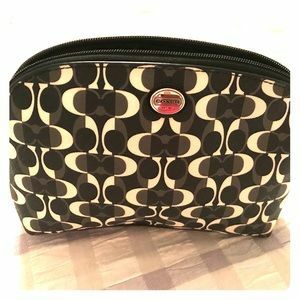 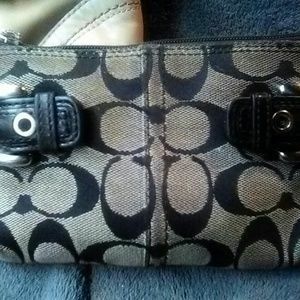 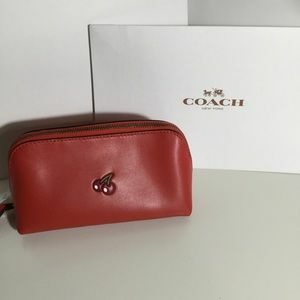 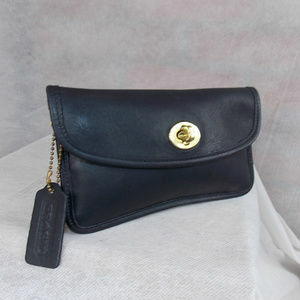 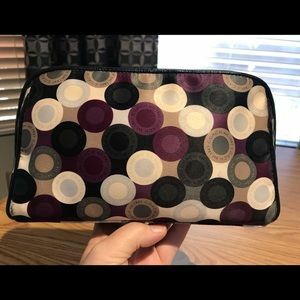 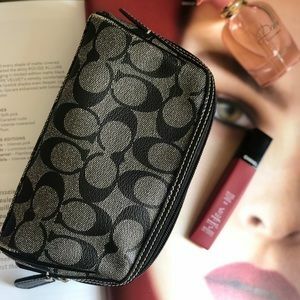 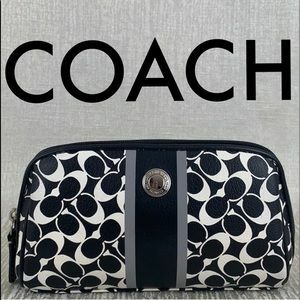 Coach Vintage Scissor Cosmetic/Toiletry Case NEW! 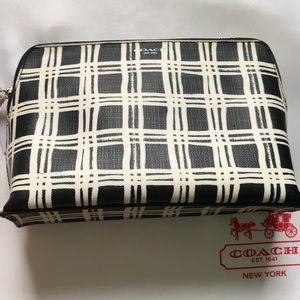 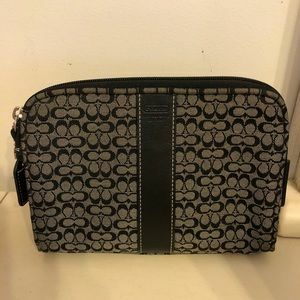 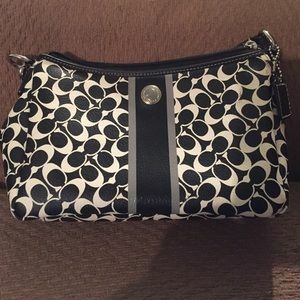 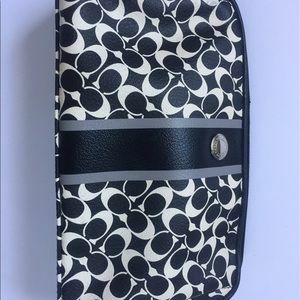 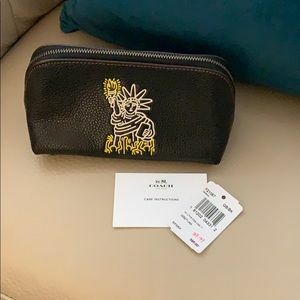 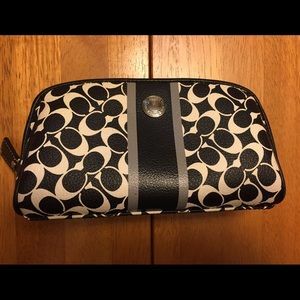 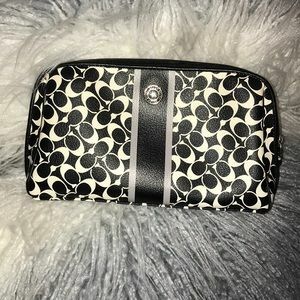 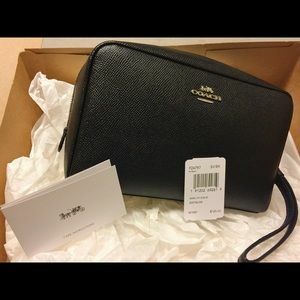 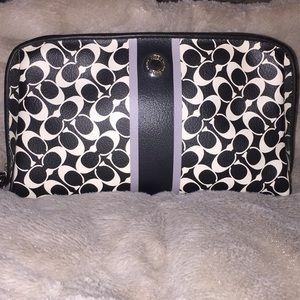 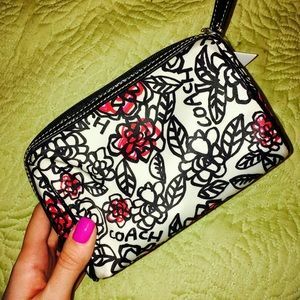 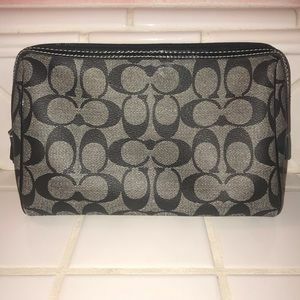 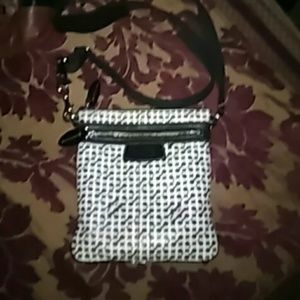 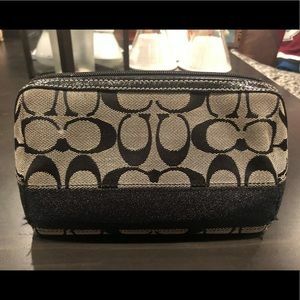 🌸Coach ✨NWT ✨large black and white cosmetic case. 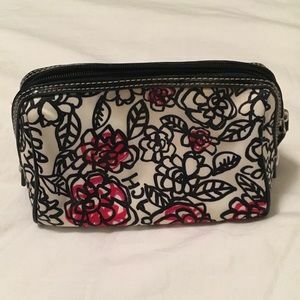 Black and White Cosmetic Bag!